Cheeruplove.com exists because I had an idea I had nearly four years ago. I noticed that although many people struggle to express their feelings verbally, it doesn’t mean that they don’t wish to connect meaningfully to other human beings. Mental health campaigns place a lot of emphasis on the value of talking about difficult feelings. This plays a valuable role in helping people to open up and seek help, and to challenge stigma around mental health conditions. But we all have times we feel tired or cranky or we’re experiencing a challenging life event that affects our mood. You don’t need to have a mental illness to have emotional needs or experience difficult feelings. Sometimes it just feels too awkward or painful to share your mental health status with other human beings. So I started thinking about people could communicate their needs without having to stray into conversations they might find difficult. I wondered what it would be like if people had care labels (like clothes) which could be used to communicate what we needed rather than be explicit about we felt. I started to generate some ideas for what the Care Labels For Humans would look like. 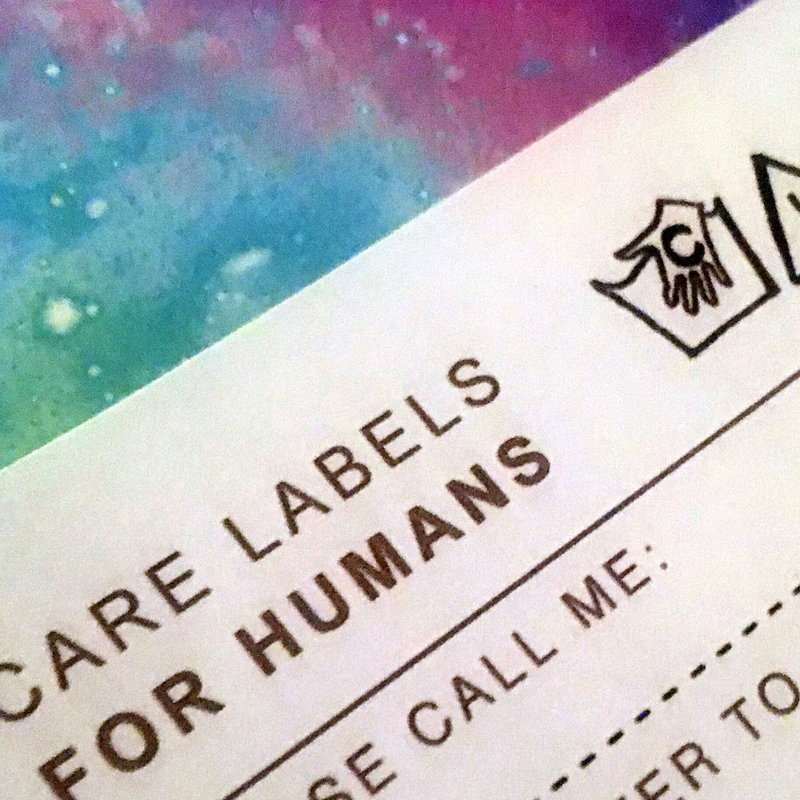 I first wrote about Care Labels For Humans in February 2014, the project never really got off the ground because I was convinced I needed to spend money to prototype the concept. So a lot of this blog has been about cool stuff I’ve done and few opinion pieces. As I’m writing this, it’s October 2017. I’ve committed to reboot Care Label For Humans. This summer, I had the privilege to attend a ‘Do What You Love’ retreat with wonderful hosts John and Gaia who run F**k It in Italy. During the course of the week I started to realise that I had grown far away from the creative projects that really made me tick. So Cheeruplove.com will be the home of Care Labels For Humans, but also occasional updates on what’s happening in my life. 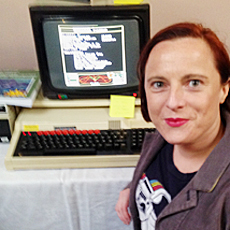 You can also follow me on Twitter as @ZoeEBreen, where I mostly tweet about my work at the BBC (as a producer in the Learning department) and @GoodThingsFdn, a digital inclusion charity where I sit on the board as a non-executive director.